Big news! I'll be publishing a third book some time in the next year. The tentative title is The Philosophical Parent: Asking the Hard Questions about Having and Raising Children. The book is under contract with Oxford University Press (see table of contents at the tab above). 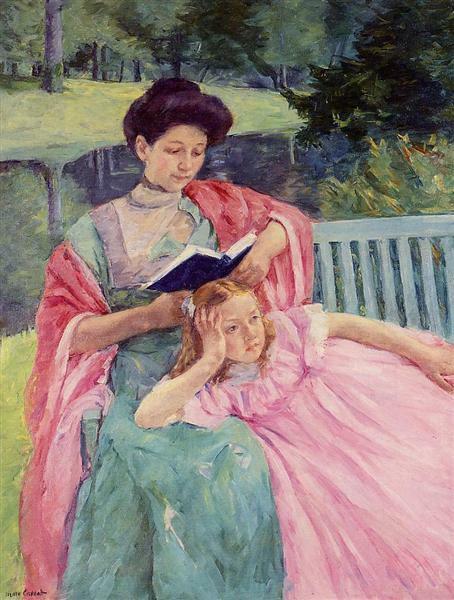 Let's pretend the mother in this picture is actually reading Plato to herself, while her daughter enjoys gazing at the ducks. She could be the philosophical parent. Thank you. Are you in Oxford now, feeling the brexit first hand?